Daylighted is a digital art gallery based in San Francisco with exhibitions all around the world. 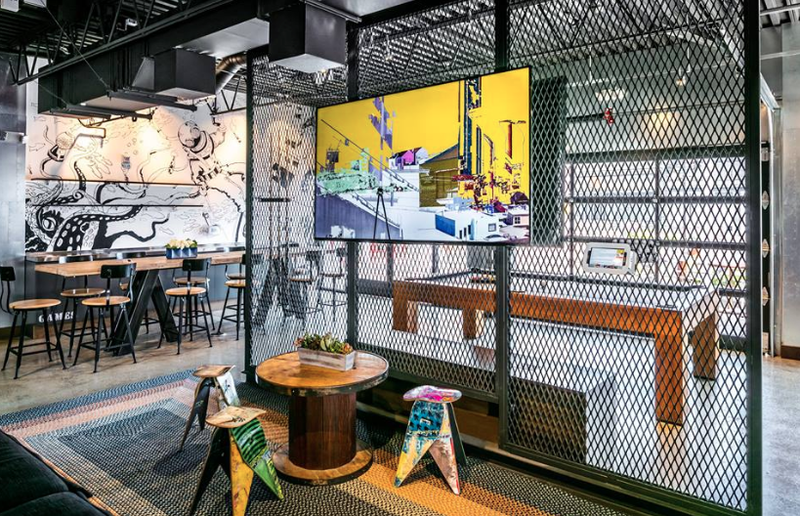 We believe that Art Should be Everywhere, it is why we created a technology that displays ART on screens in places where people go such as Hotels, commercial buildings and hi-end corporate lobbies and airports. 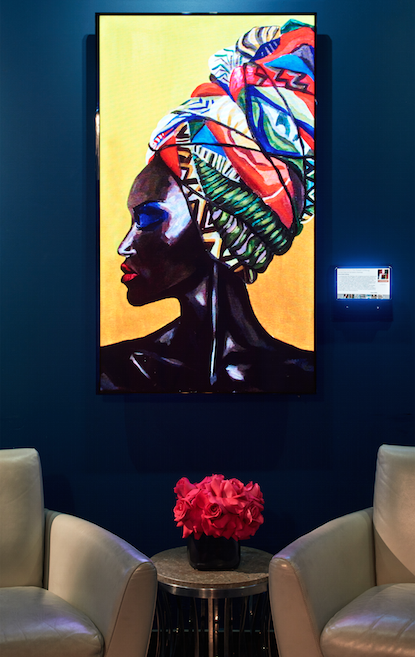 Daylighted uses screens to show local or curated art exhibitions; an app allows viewer to learn about the art and contact the gallery. 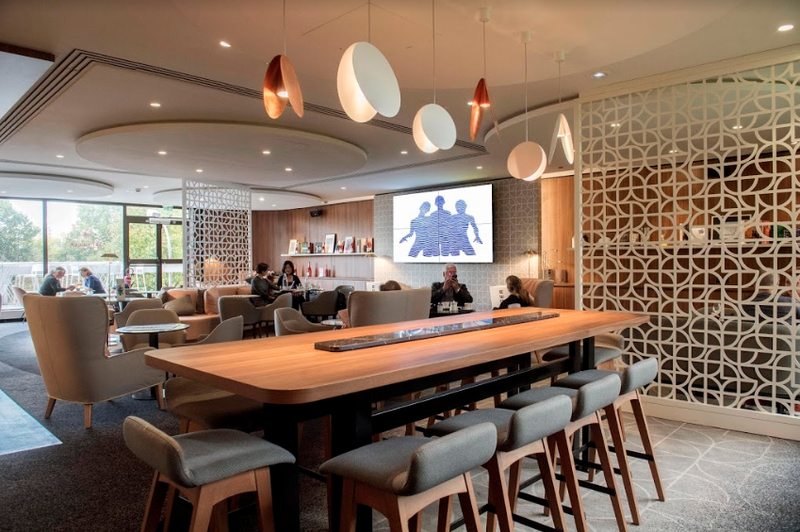 Daylighted partner with main brands like Marriott Hotels, Air France Airport Lounges, Wework, Hyatt, Accor hotels, and many more. Betty Bigas recruit International artists and curates monthly art collections for Daylighted.